When Marina was born she weighed just three pounds and came into the world several weeks premature. Marina’s parents struggled for eight years to become pregnant and have a child. They experienced many disappointments to bring their baby into the world and sadly, Marina was born prematurely. And like most premature infants, Marina had many health problems. One of those problems was Retinopathy of Prematurity (ROP) — a debilitating eye disease found in premature infants that can rapidly lead to blindness if left untreated. As part of the Project’s ROP program, Marina was screened immediately at the AECP’s neonatal intensive care unit (NICU) — the Center of Excellence for the Prevention of Childhood Blindness — established in partnership with USAID and Armenia’s Ministry of Health to combat infant and childhood blindness. Marina was diagnosed with ROP in both of her eyes and she needed laser surgery to prevent blindness. Last August, AECP Physician Dr. Tadevos Hovhannisyan performed successful laser surgery on both of Marina’s eyes and she continues with regular visits to Dr. Hovhannisyan for check-ups at the ROP Clinic. 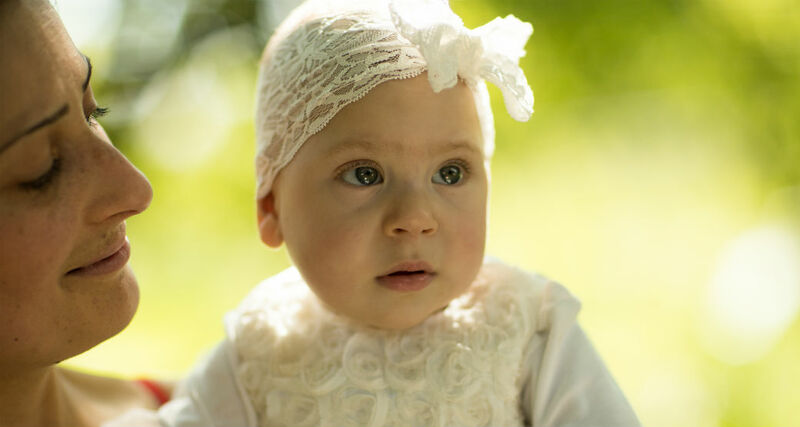 Prior to 2010, babies like Marina faced a lifetime of blindness because there were no doctors in Armenia who knew how to treat ROP. 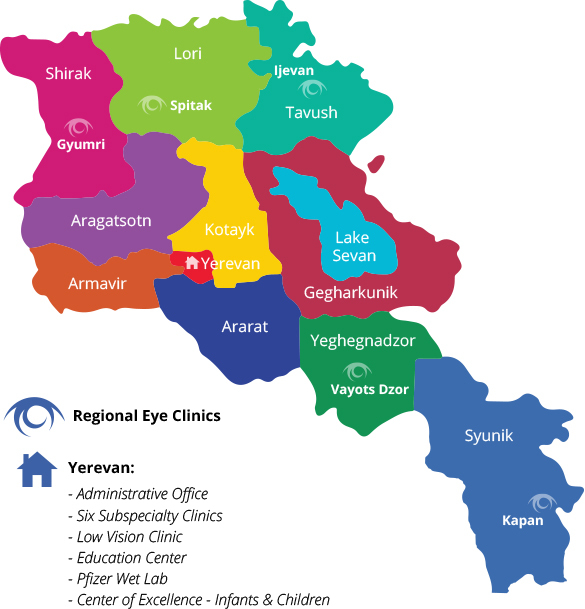 The only ROP Center in the Caucuses, patients from surrounding countries travel to Armenia for treatment. The Project visited Marina recently on her first birthday. A happy child, filled with joy, Marina is doing very well. She has lots of playful energy and she can walk and talk.